5x Kværnø 600 with 70 Hk Yamaha, 1 pc Kværnø 660 HT with 115 Hk Yamaha and 1 Merry Fishern 755 with 200 HP Yamaha. Expenses for fuel (gasoline) is in addition! 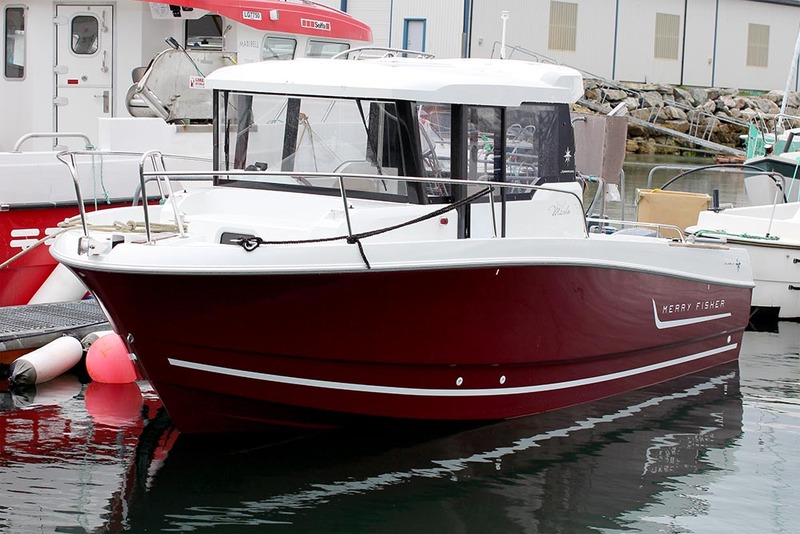 1x Jeanneau Merry Fisher 755 Marlin 24 foot, 150 HP Yamaha, with echo sounder and chart plotter. Rented out only to experienced boat drivers!